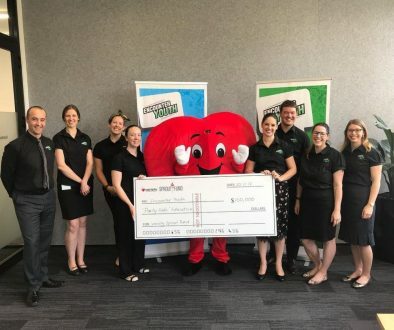 As Year 12 students put pens down after final exams, not-for-profit charity Encounter Youth and their green army of volunteers roll up their sleeves for the 20th consecutive year. 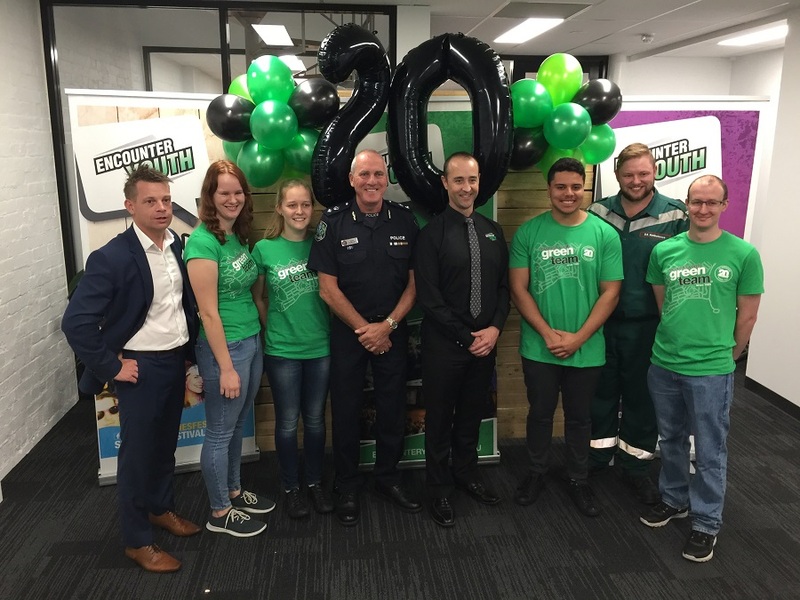 Encounter Youth are celebrating twenty years of managing the State’s school leaver operation they coined Schoolies Festival™ with Principal Partner, the Motor Accident Commission (MAC). Nigel Knowles, Encounter Youth Chief Executive Officer said that they were invited into a complex disaster zone in Victor Habor by SA Police in 1999 where 40 Christian volunteers began implementing harm-minimisation strategies. 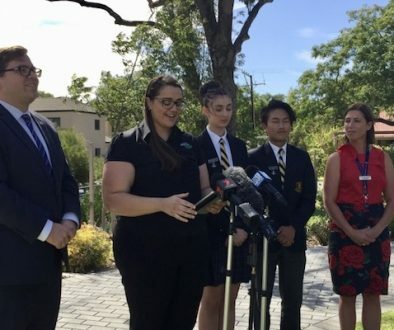 “We entered into a chaotic and dangerous environment with a widespread negative impact across the Fleurieu that is now home to Australia’s leading school leaver operation and is proudly non-government led by Encounter Youth,” said Mr Knowles. “To date, Encounter Youth has poured in over 600,000 hours of volunteering to support young people at Schoolies Festival™, minimising the impact on the local community and government resources. In earlier years, Encounter Youth held national school leaver management conferences to share what they’d learnt and provided consultation interstate with their model adopted by Western Australia. 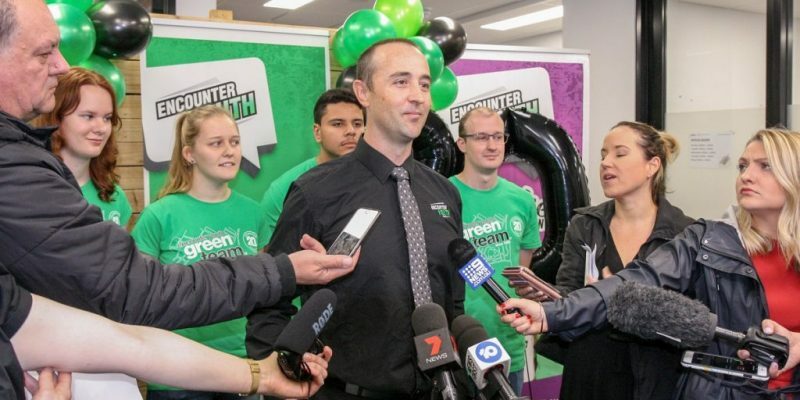 “Victor Harbor and surrounding suburbs were previously likened to a disaster zone but the region has been transformed into a positive celebration for young people that’s really a community triumph,” said Mr Knowles. “One of the most significant changes we made was gradually scaling back the duration of the influx of school leavers from what was a seven-night operation to just three, setting the benchmark for the shortest school leaver operation in Australia. “Enclosing Warland Reserve to create a centralised area for school leavers deterred ‘toolies’ from attending and emergency services were able to proactively respond to incidents. 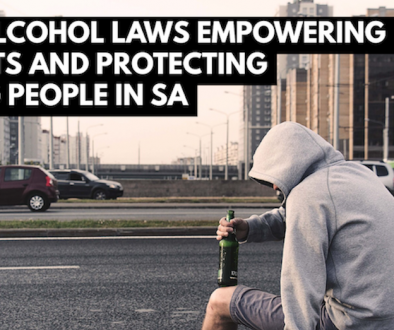 “Violence and anti-social behaviour have also been curved dramatically over the years, and Schoolies Festival™ continues to lead the way for Australia with an unprecedented zero arrests recorded on the peak night of Schoolies Festival™ in 2016,” Mr Knowles said. The success of the operation is also bolstered by Encounter Youth’s leading alcohol & other drug education program that’s received a National Crime & Violence Prevention Award. “Educating young people to identify the possible risks and dangers in advance of celebrating at Schoolies Festival™ is important because a decision made in an instant, may affect them for the rest of their lives,” shared Mr Knowles. Matt Hanton, Motor Accident Commission (MAC) Road Safety Communications Manager, said that it was fantastic to see young people celebrate the end of their schooling achievements and with the support of MAC and the free shuttle bus services available during the Festival, we can continue to help keep our young people safe on the roads and avoid their celebrations ending in road trauma. “MAC has had a long running commitment to engage with the State’s young people on road safety and our partnership with Encounter Youth and the Schoolies Festival™ each year continues to be a significant contributor to reducing the amount of road trauma at such a busy and exciting time for South Australia’s young people,” Mr Hanton said. The success of Schoolies Festival™ is testament to year-round community collaboration and volunteer involvement facilitated by Encounter Youth. “For 20 years, Encounter Youth and its volunteers have supported young people to make a positive difference in the world and paved the way for the nation by leading the most successful, shortest, supported school leaver operation, for young people, their families and the broader community,” added Mr Knowles. Schoolies Festival™ with MAC will be held on Friday, 23rd November – Sunday, 25th November, 2018 with gates opening nightly at 7:00pm.